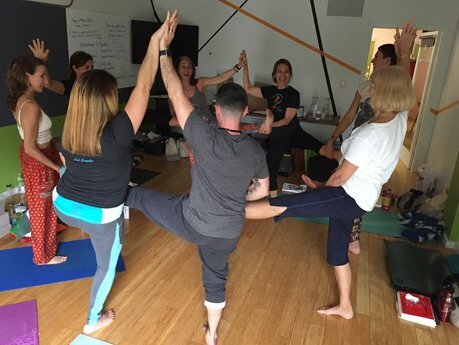 Yoki Yoga certifies yoga teachers to teach children with a 95-hour certification program that meets the standards of the National Yoga Alliance Association. Lots of games, crafts, stories, songs and props. WANT TO JOIN OUR TRAINING?